Anyone who has ever worked as a background performer (generally referred to as “extras“) on a film set or television show in Los Angeles has probably heard other extras talking about the stigma attached to people who do extra work on any kind of regular basis. The logic behind this stigma is based on the idea of directors associating extras as simply non-actors who fill the background of a given scene. 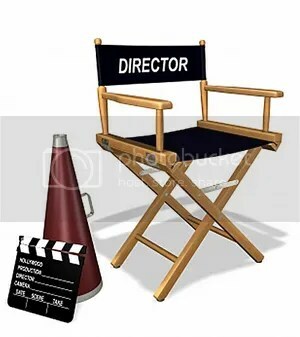 There is a very common belief in Hollywood that if someone is recognized by a director as a person that was seen working as an extra, the director will only view that person as an extra, and will not take them seriously and hire them as a principal actor. But doing extra work can be of great benefit to aspiring actors. 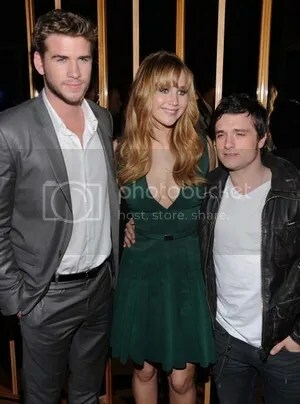 Principal photography on “The Hunger Games” began on May 19, 2011. According the the Screen Actors Guild, shooting will continue through September 3, 2011. Locations include the North Carolina communities of Hildebran, Charlotte, Asheville, and Wilmington among others. Casting for the films extras, stand-ins and photo doubles will continue throughout filming. Some small speaking roles will also be cast as minor script changes occur during the shoot. Casting for Lionsgate‘s feature film “The Hunger Games” lead roles are taking shape as Jennifer Lawrence signs on to play Katniss Everdeen. Now casting calls are out for the film’s other lead roles, and actors for the supporting roles will be auditioning soon.